Your donation to The Freedom Model’s Million Dollar Book Initiative is 100% tax deductible. 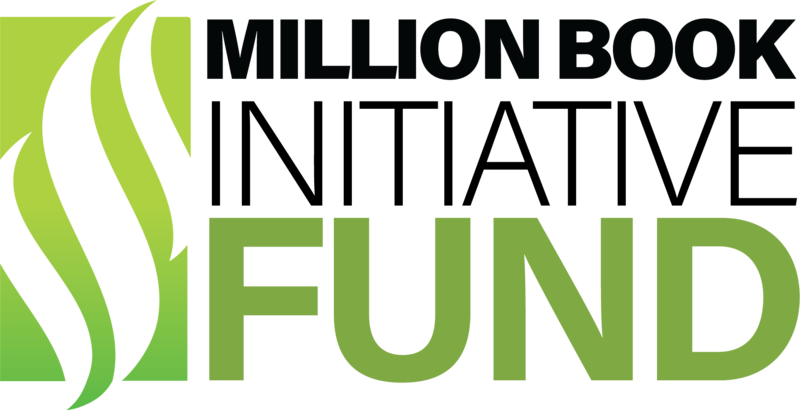 You may claim the Cash Value of your contribution made to The Freedom Model Million Book Initiative. You will be provided with an acknowledgement letter detailing the specifics of your donation for tax purposes, and you should submit the acknowledgement letter to your tax professional accordingly. The above chart is breakdown of how your donation will be used. 63% of all donations are directly allocated towards the production and shipping of the books that will be sent to those in need or to the various individuals and institutions who have requested them. The remaining 37% of proceeds are allocated to the St. Jude Scholarship Fund for those in need of our services but who are unable to financially afford the cost of their retreat stay.